Forty minutes from the heart of downtown Vancouver in Squamish sits the Sea to Sky Gondola. 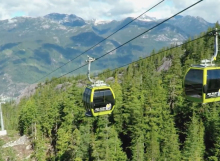 An aerial gondola system opening taking guests on a journey 2,800feet about Howe Sound. At the top, guests are treated to awe inspiring views, trail systems, activities for all ages, and a lodge to grab a bite and soak it all in! Get your ticket today! Daily shuttles from Vancouver available! 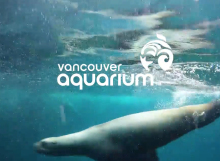 for tickets and information visit www.vanaqua.org today! 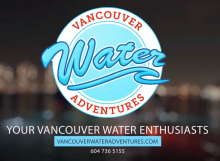 Jet skis, paddle boards, kayaks, and boats… rentals, tours, and lessons…Vancouver Water Adventures has everything you need to get out on that water and explore Vancouver! 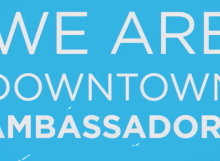 Did you know Downtown Vancouver is home to The Downtown Ambassadors® Program? Easy to spot in their blue jackets, the Ambassadors are trained to provide hospitality assistance, business referrals, and member services to the Downtown Vancouver BIA area. Find them as they patrol on foot 12 hours every day from 8am to 8pm. 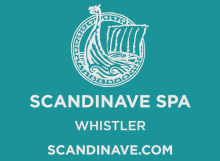 Located just 2 minutes from Whistler Village, Scandinave Spa invites you to relax and rejuvenate with majestic scenery in a tranquil, secluded setting. 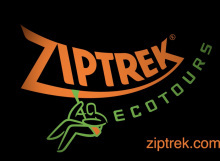 Visit www.whistler.ziptrek.com to book your tour today! Due to the unique recipe and high quality standards, Dunn’s Famous quickly became a favourite…offering a delicious variety of poutines, burgers, soups, salads, wraps and a host of other items that will delight your taste buds. 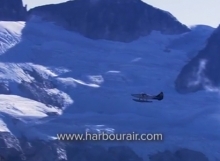 Offering a wide range of tours that showcase British Columbia’s spectacular coastline, Harbour Air has a tour that is right for you! Conveniently located along the shore of Downtown Vancouver, visit www.harbourair.com to book your experience today! Conveniently located at the foot of Granville Street, One Under boasts industry leading golf simulators, inspired dining and drinks, and a perfect place to meet friends or co workers. 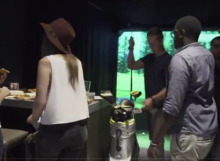 Choose between playing one of the worlds top golf courses or just try to drive the ball through a window! 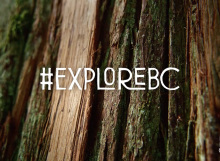 Visiting Vancouver and not sure what to see or how to see it all? 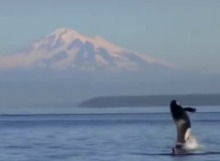 Landsea Tours has you covered! Offering a variety of tour options, small groups, and award winning tour guides!